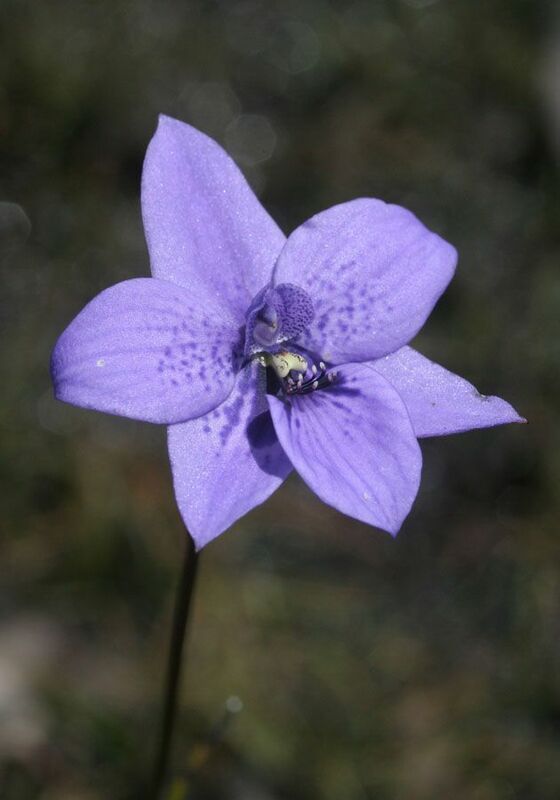 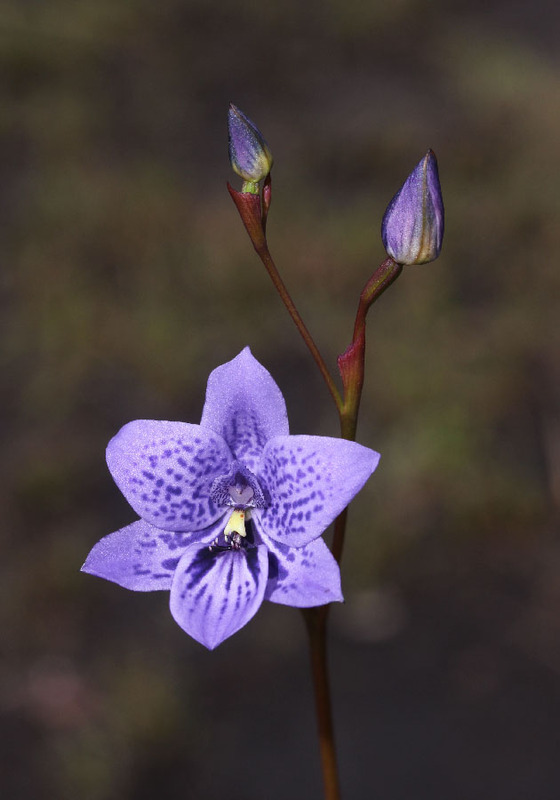 Resembling Thelymitra, these orchids differ in the structure of the column and having no reaction to temperature. 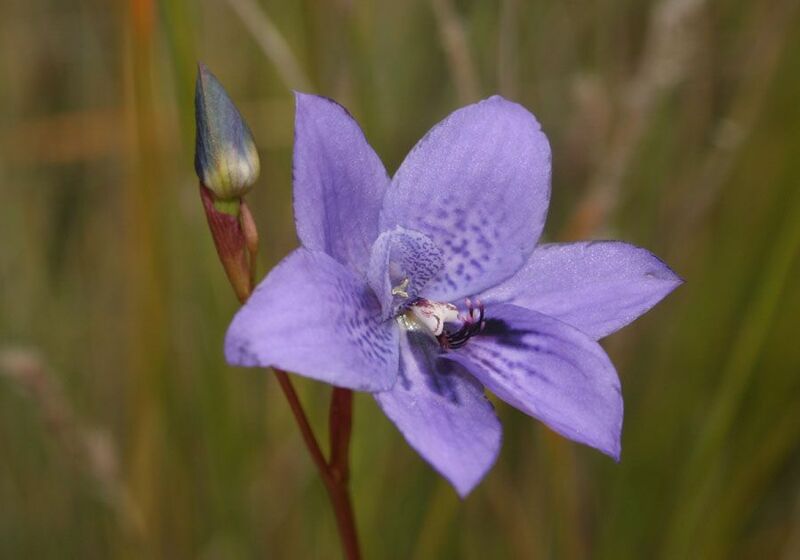 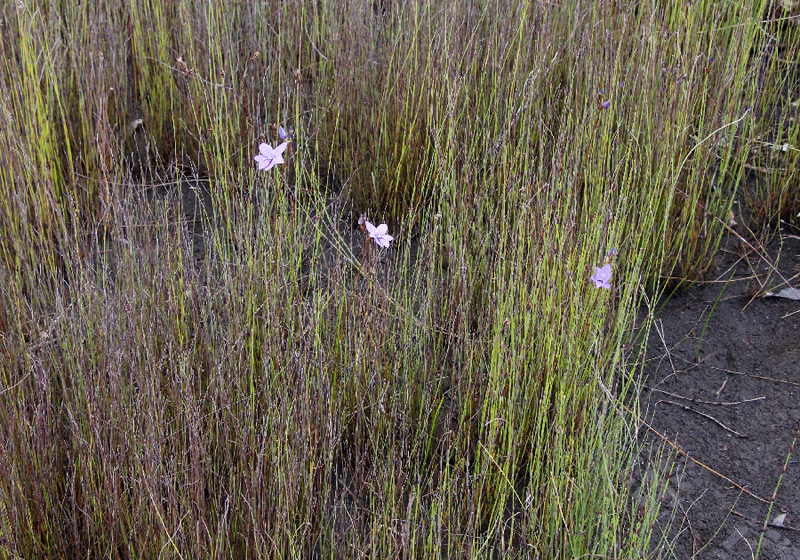 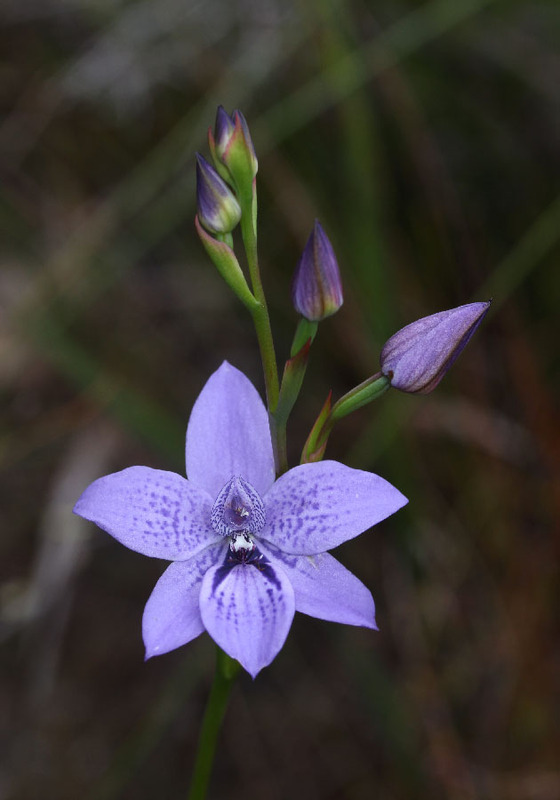 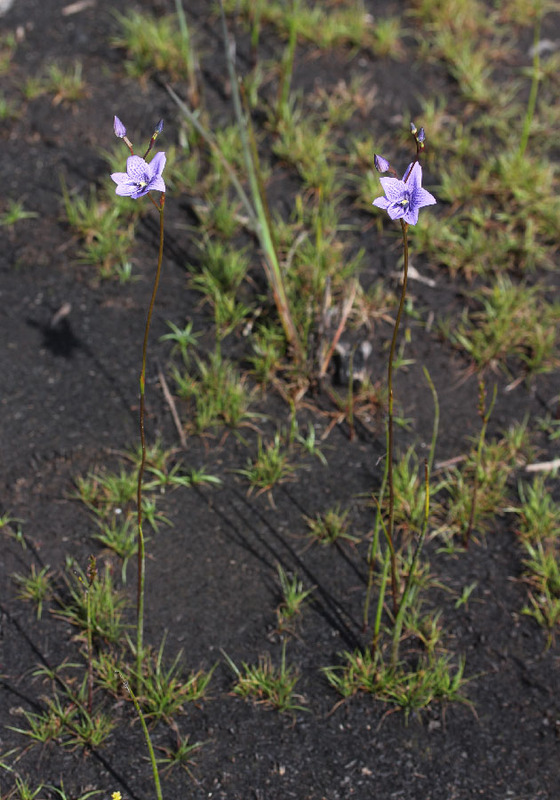 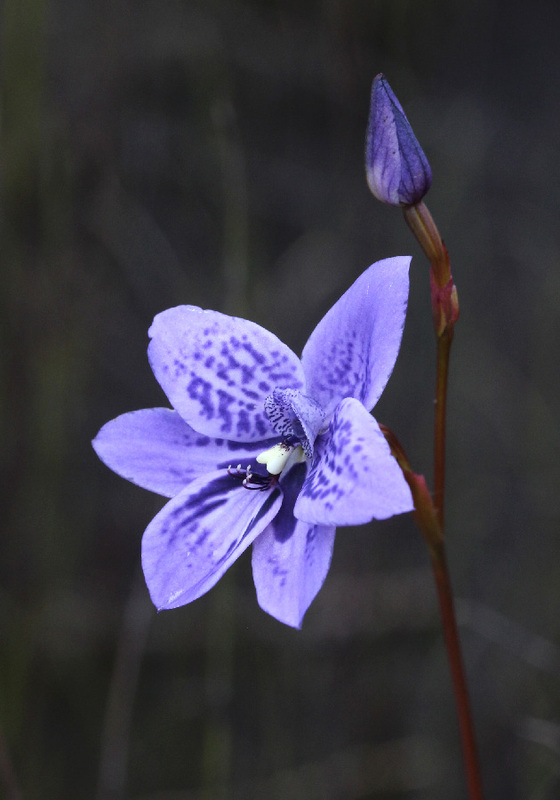 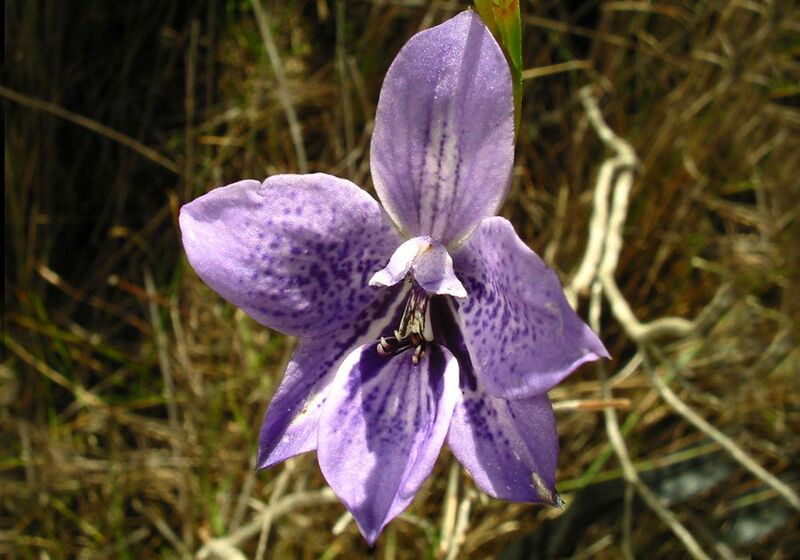 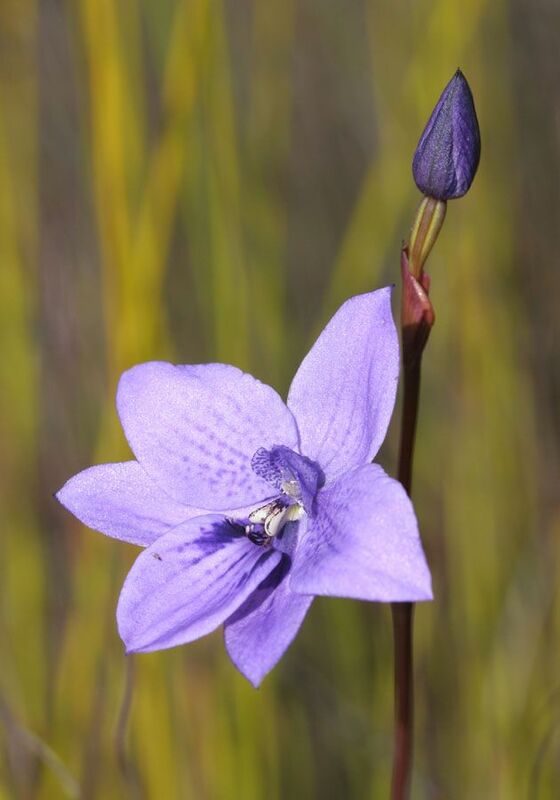 These orchids are found in swampy areas generally not far from the coast. 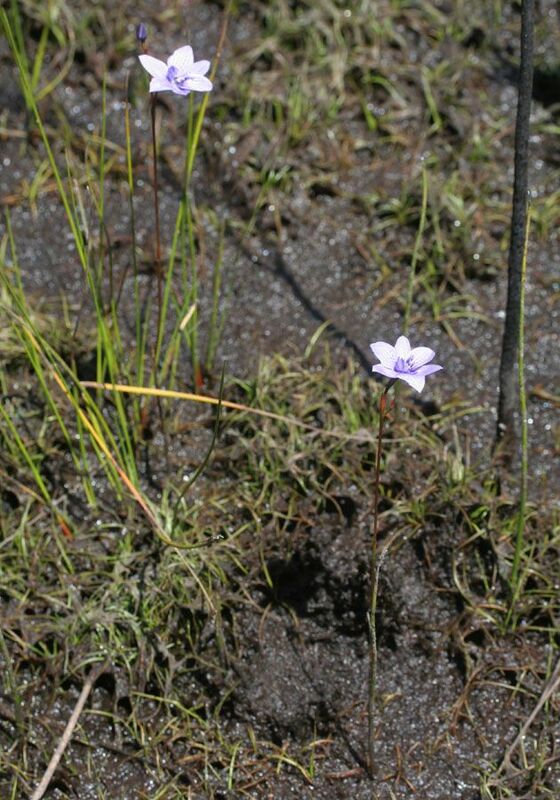 They start growing during the wet season and are often growing in standing water. 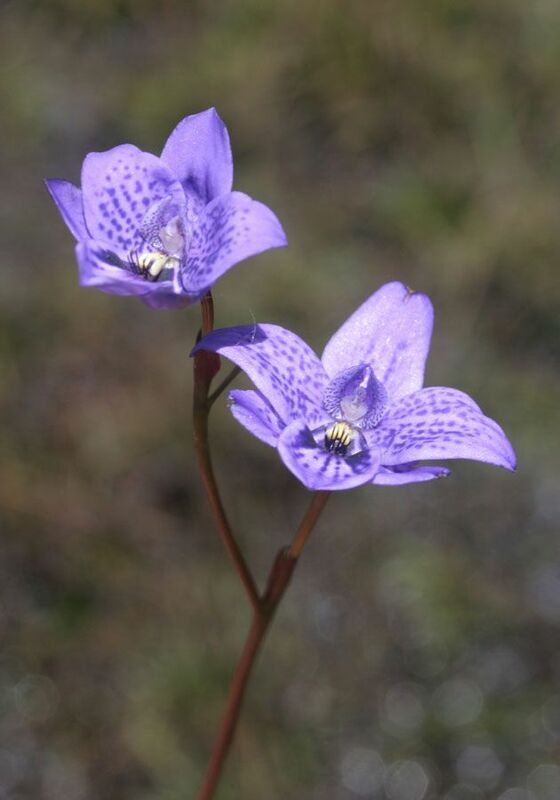 However, by the time the flowers open, there is usually not much water remaining. 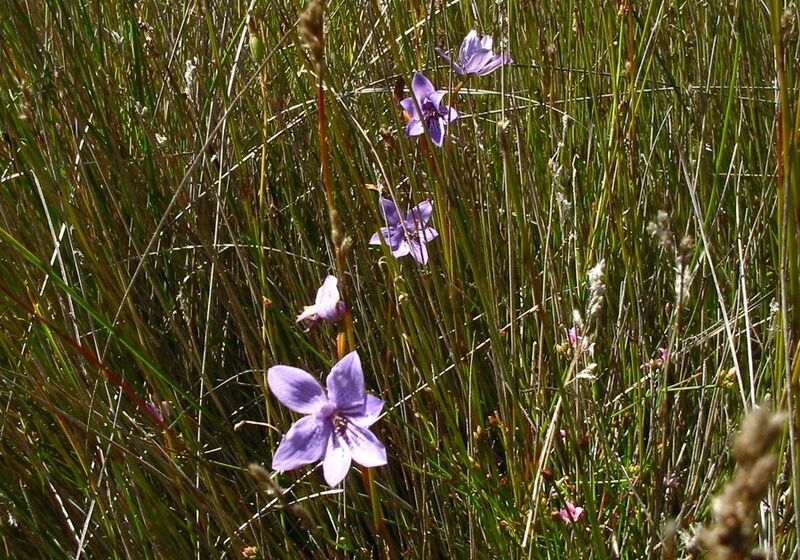 They flower in both burnt and unburnt bushland, however, in burnt bushland they are much easier to spot. 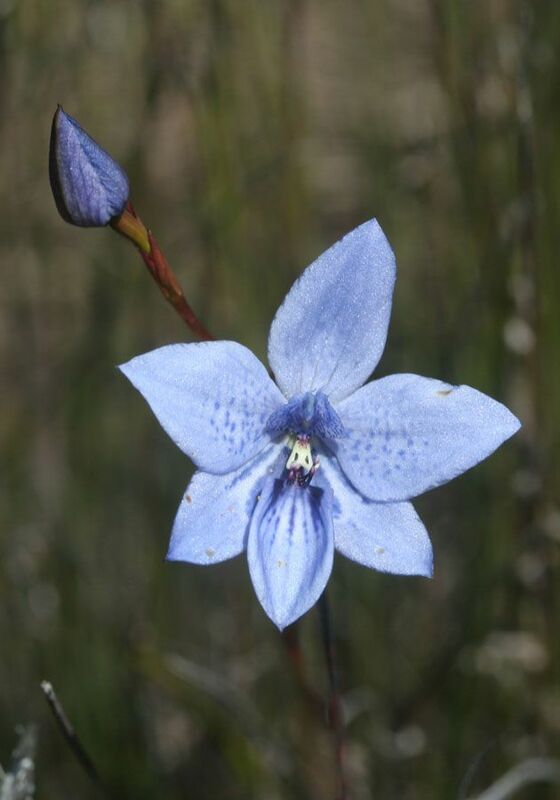 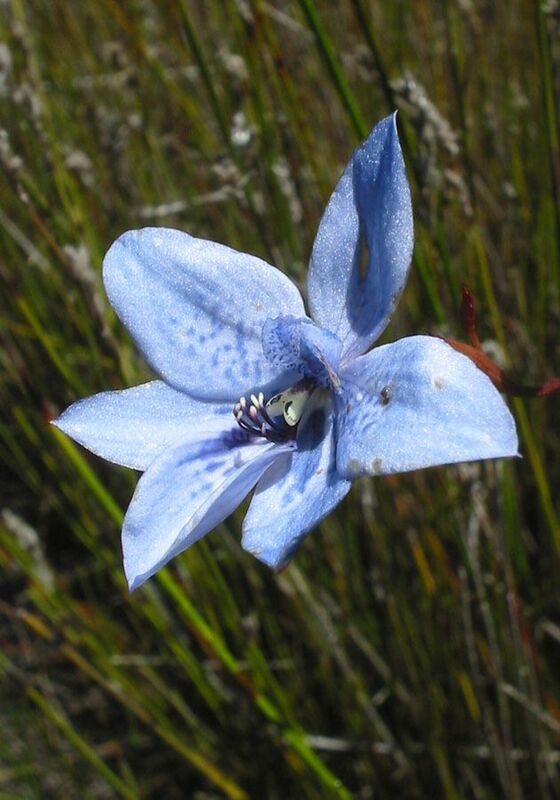 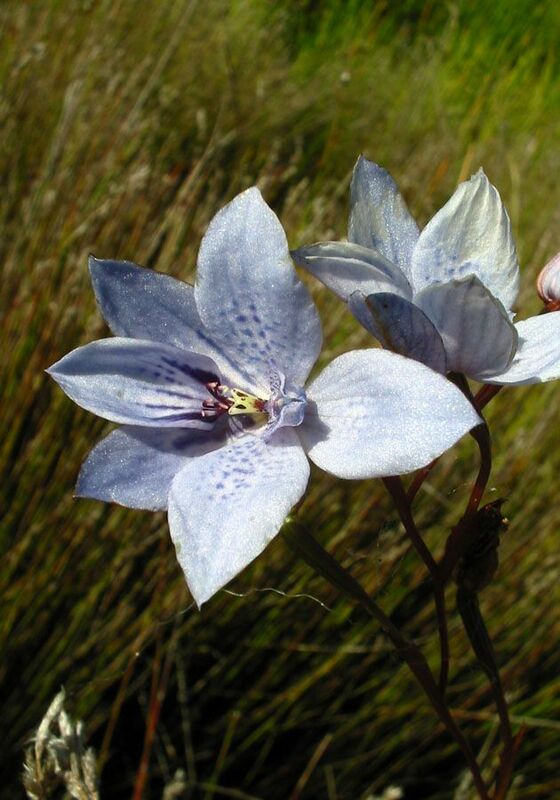 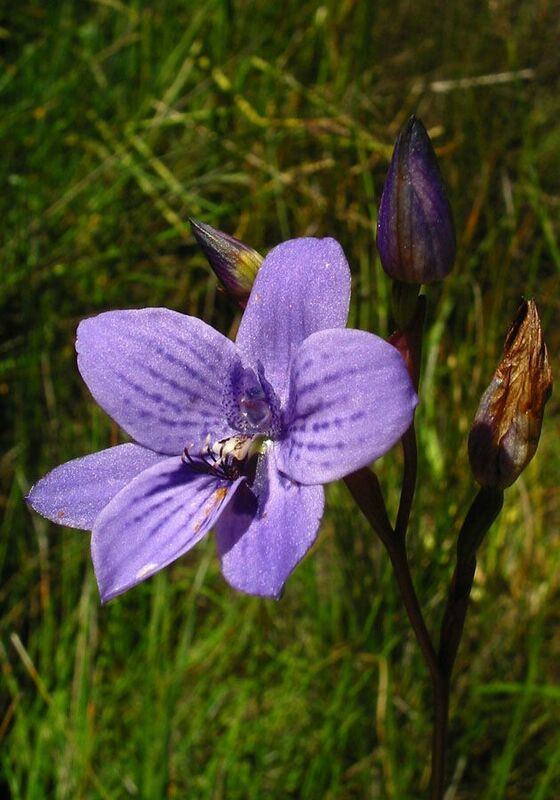 The Baby Blue Orchid, once considered a rare species, is now considered to be an alba form of the standard Babe-in-a-cradle.